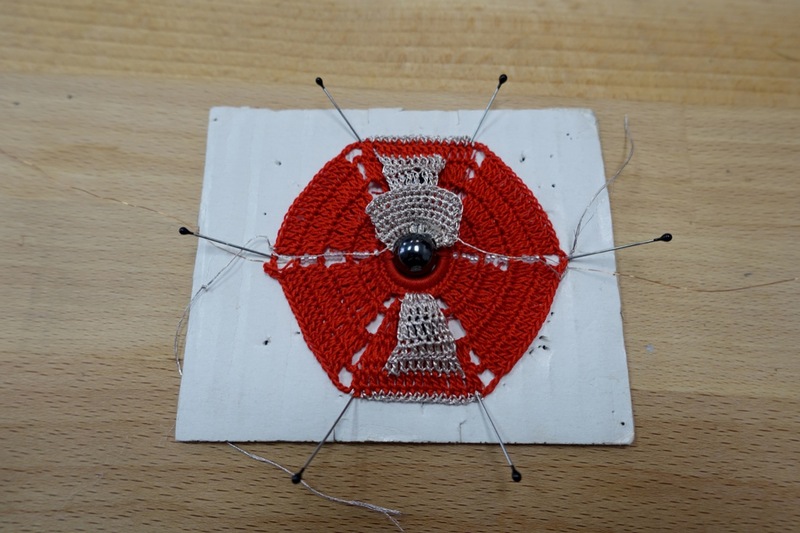 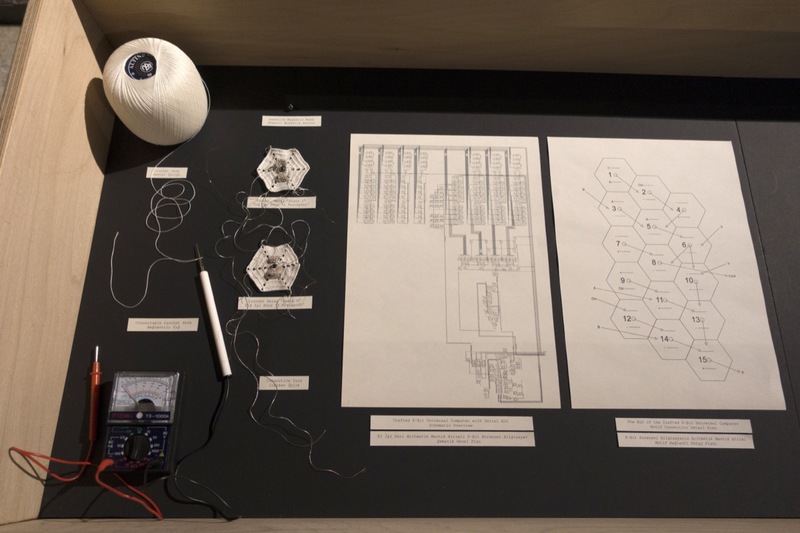 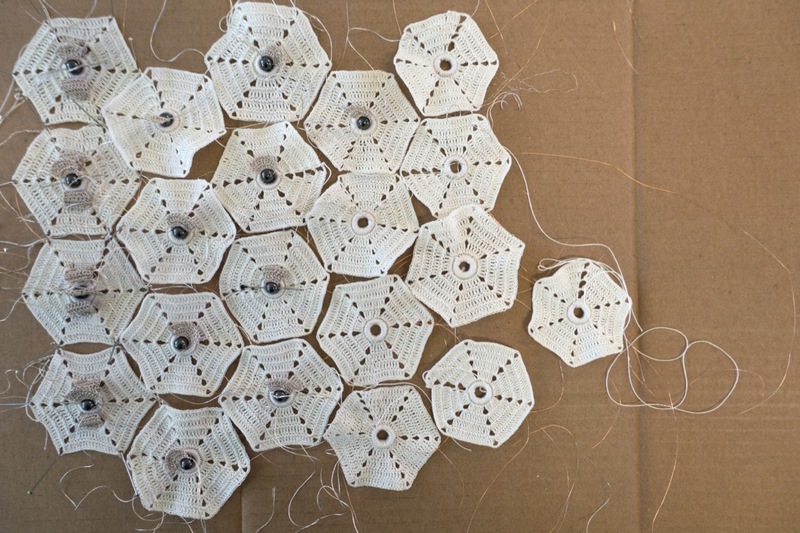 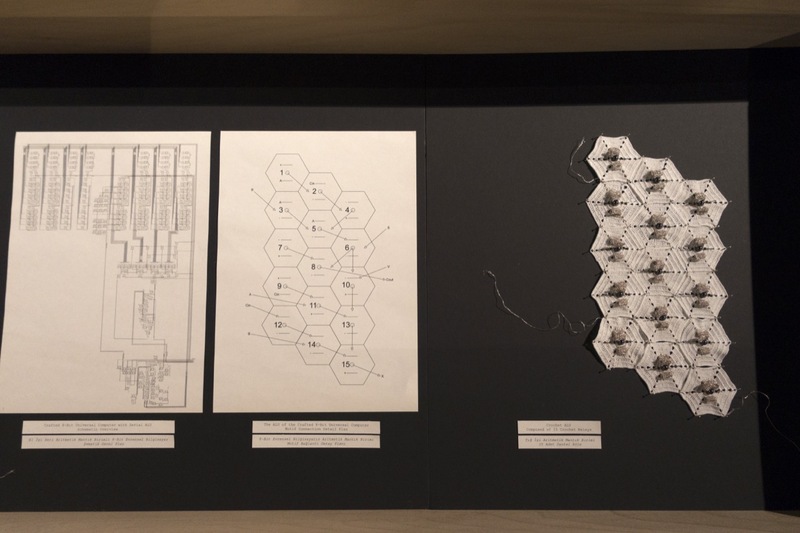 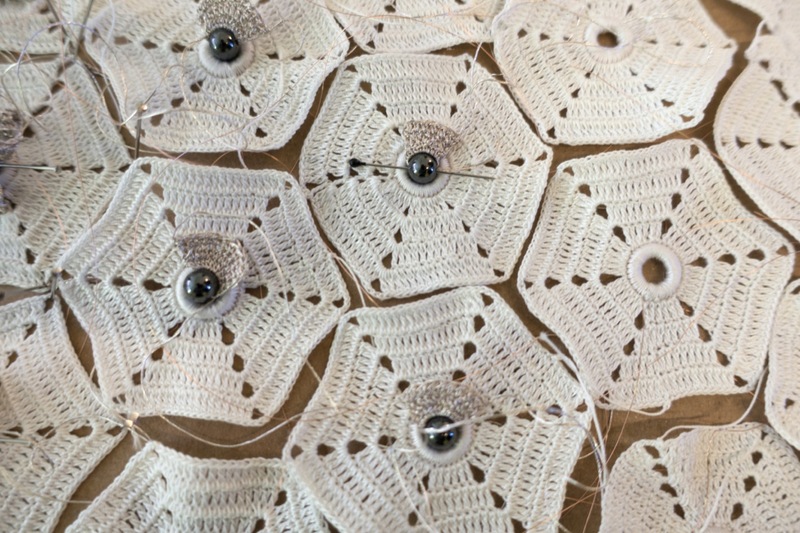 Within the ongoing projects Crafted Logic this workshop experiments the collective crocheting of the Algorithmic Logic Unit (ALU) of a 8-Bit Universal Computer, consisting of hexagonal relay motifs. 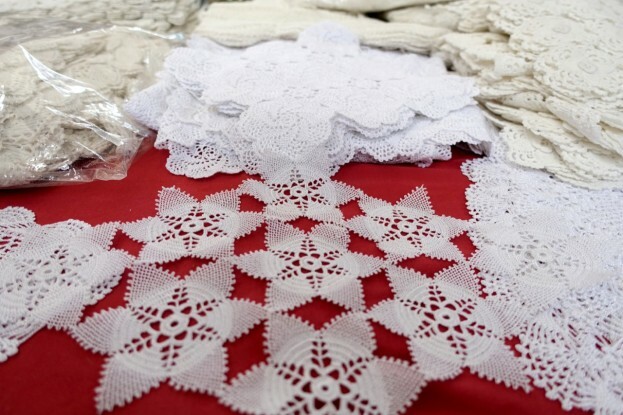 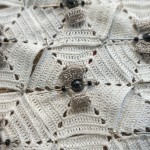 Crochet is a craft widely spread, specifically as domestic activity in Anatolia. 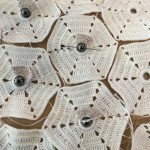 As a result, crochet goods have a long-standing tradition to be used in household décor and wedding traditions among others. 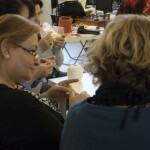 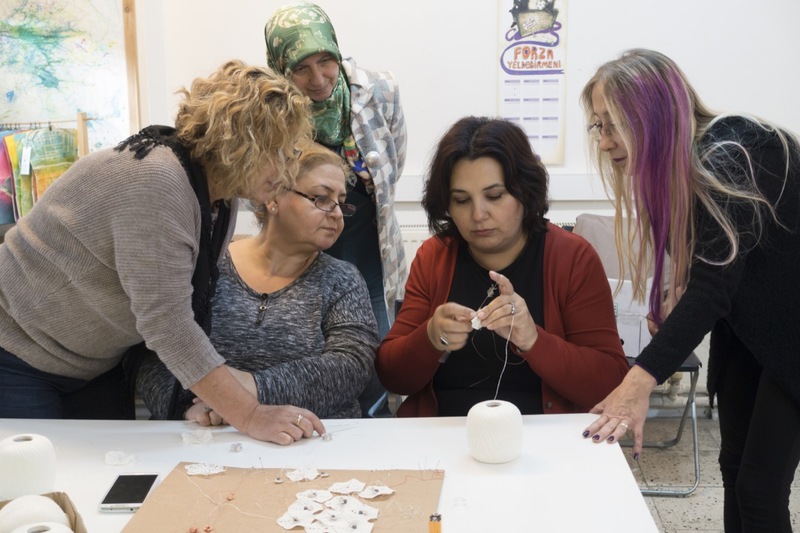 In the framework of Amber Festival, we connect with local women to produce a “high tech” object stemming from their prevalent craftsmanship expertise. 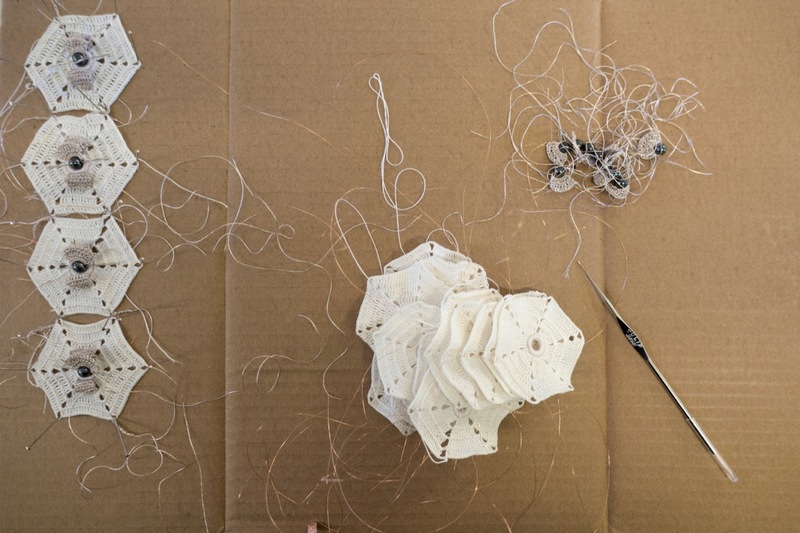 Building upon their otherwise mostly undervalued skills, we collectively create an artifact that aesthetically and functionally grows with the individual’s craft contribution. 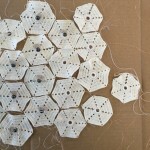 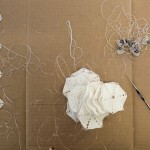 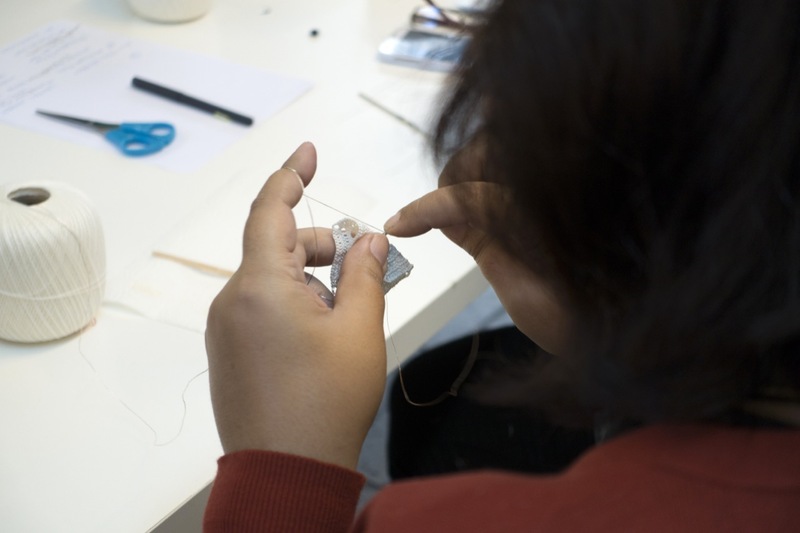 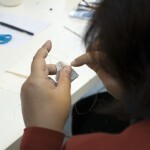 During the workshop the experimentation explores the possibilities of hand crafting logic units in bigger numbers compared to previous experiments. 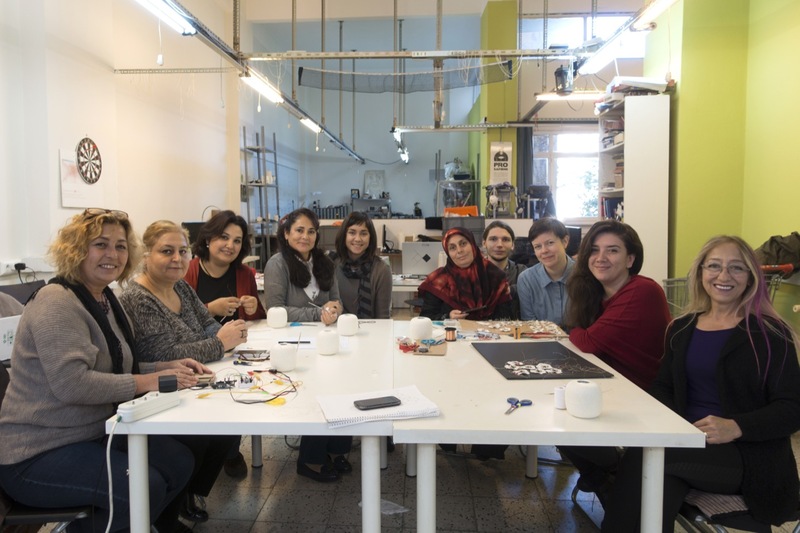 Seven women from Istanbul’s Kadiköy district participate in this collective process. 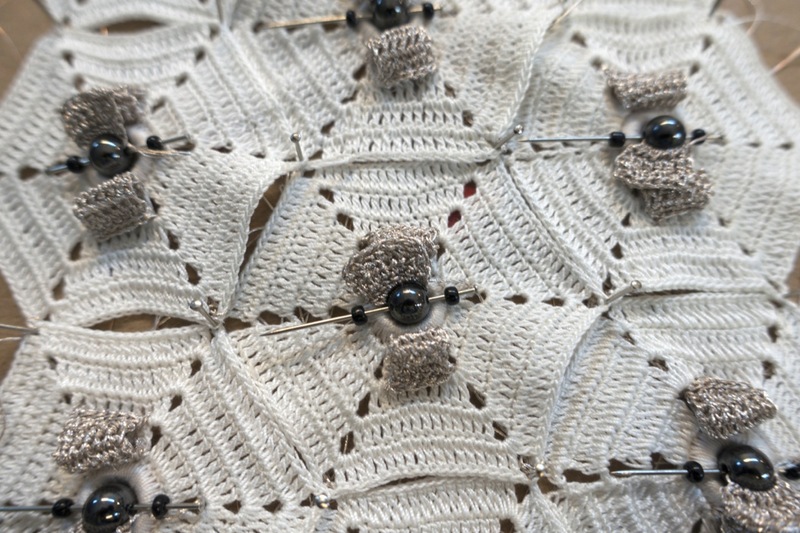 They contribute their crochet knowledge and practical skills in the field to shape the form and aesthetic appearance of the physical result. 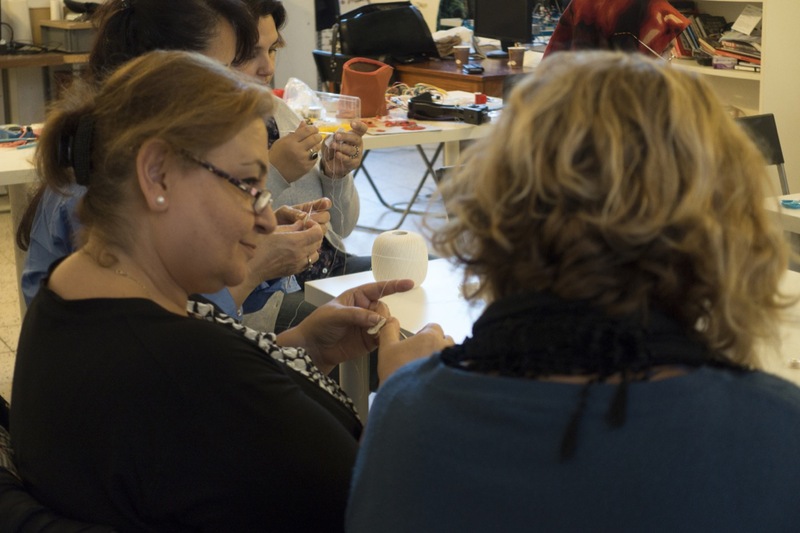 Throughout the two-day workshop we focus on the functional feasibility as well as the possibilities of work distribution.